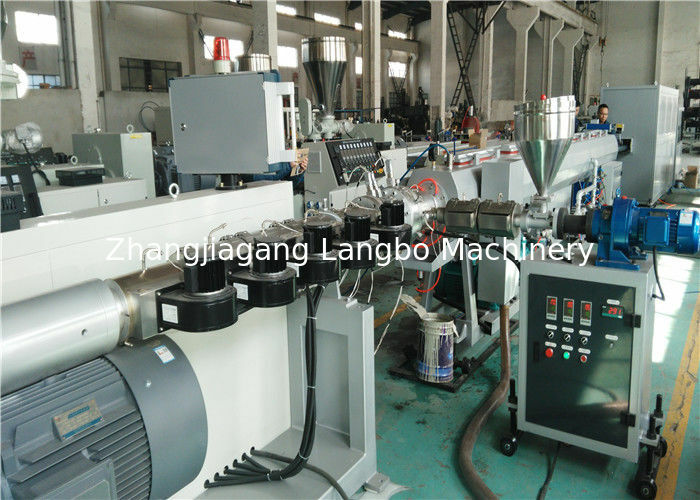 Extruder adopts big L/D and multi mixing structure, which is more suitable for the PE low temperature extrusion production. 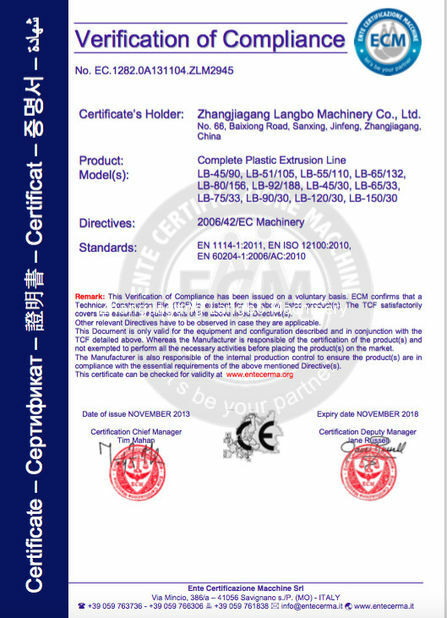 LANGBO Extrusion operates in the manufacturing of plastic extrusion machines and systems for over many years. LANGBO Extrusion is the reliable solution partner from planning and process engineering for the optimum solution through set-up, start-up and operation of extrusion systems. 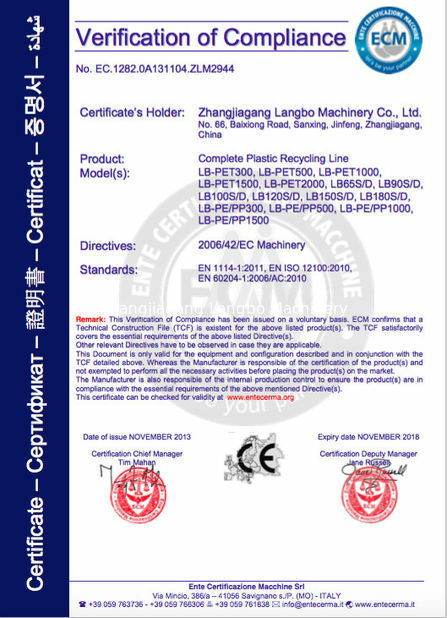 Applications include plastic profile, pipe and pelletizing extruders or complete extrusion lines. All machines and lines are tailor-made according to the customer’s demands and needs. We always aim to provide high performance extruders and energy efficient systems as well as reliable and fast spare parts delivery, service and support. All Extrusion pipe lines can be equipped with various auxiliary equipments in order to meet our customer’s requests and provide solution from a single source. LANGBO MACHINERY is a company that makes manufacturing of PE/PP-R pipe machinery. Company principles are manufacturing without compromising high quality and standards and being customers oriented.